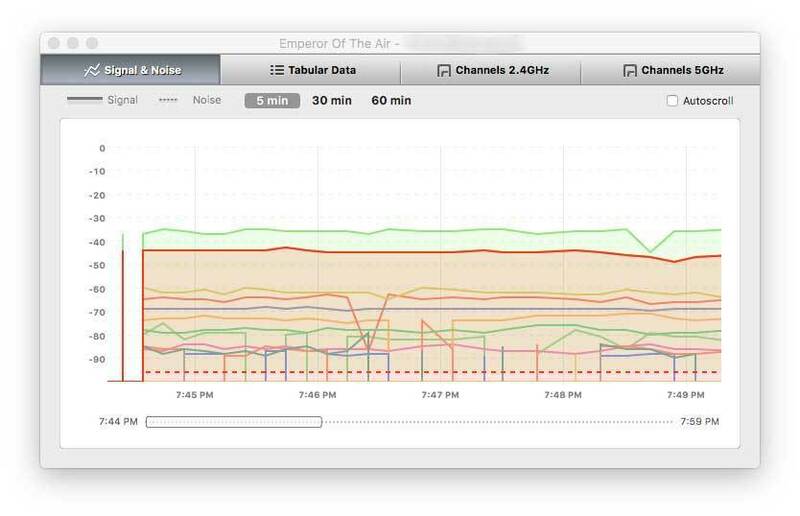 This helpful Mac app can be used to fix weak spots in your wireless coverage. The quality of your Wi-Fi in every corner of your home or office can be a bit of a sticky wicket: Great in the reception area, not so hot by the copier. Mediocre in the boss’ office and absolutely perfect near the last toilet in the bathroom. The question is, how do you figure out what’s bad where and why so you can make adjustments and guarantee good Wi-Fi in the places you need it most. 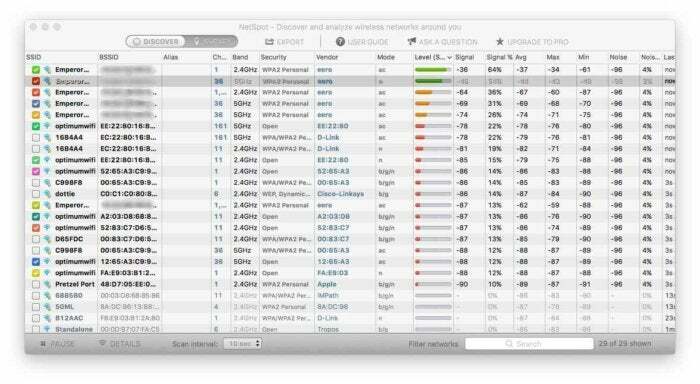 With NetSpot, the Wi-Fi network survey tool. The app comes in there expense tiers: free for non-commercial use, $149 for a one-user-per-device license for the Pro version, $499 for a 10- user-per-device license. The free version is sufficient for most small homes and offices, but you’ll want to purchase the profession or enterprise versions if you plan on using NetSpot for anything other than personal use. 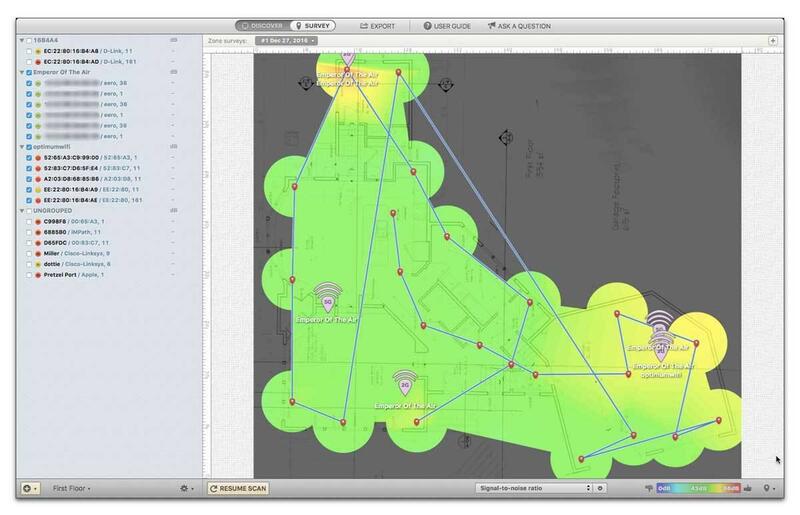 NetSpot uses your portable Mac’s Wi-Fi and a hand drawn map or blueprint of your home or office to help you discover the quality of your network. I emphasize portable because when I first bought the app I installed it on my iMac to see how it worked before installing it on my MacBook Air. I ended up having to contact NetSpot support because their licensing rules are very strict and you won’t be able to install the app on a laptop if you’ve already installed the app on another device. 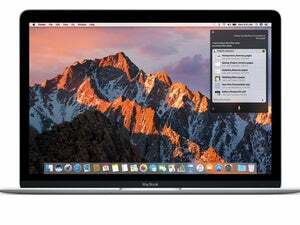 Make sure you install the app on the Mac you plan to use NetApp on. The app offers two modes: Discover and Survey. Discover mode takes a few moments to scan the local area and will give you a list of all the location’s Wi-Fi SSIDs (whether you’re connected to them or not), the strength of each network, the network band it’s running on, they type of security it’s using, and the wireless modes it offers. 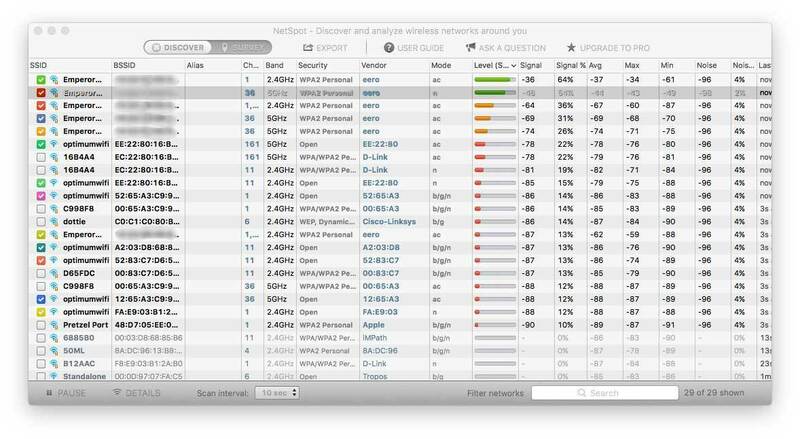 While useful for getting a quick grasp of what your local wireless options are, NetSpot’s best feature is its network survey tool. To create a survey you need to start with a map. If you’re fairly adept at drawing you can use NetSpot’s built-in drawing tools to create a floorpan of your office. Better yet, if you have any kind of image of your current floor plan, NetSpot can open most any kind of image file, which you can then use as the starting spot for your survey. NetSpot needs measurements if you’re going to create an accurate survey. You’ll add these manually if you’re drawing your own map or, if your map is an image file, you’ll need to provide two points of measurement. Once you do, you’ll walk to a point in your office, click that point on your map in NetSpot and the app will spend a few seconds scanning the Wi-Fi network in that area. Once that scan is complete you move to another location and click again, continuing that process until you’ve touched most every major point in your office and on the map. When you’re done you’ll see exactly where the best and worst locations in your network are, which will give you guidance on where to add new access points. After you’ve created an initial scan of the network you can use that to add to or adjust the placement of hotspots and then rescan your network to see whether those changes have made your wireless network better or not.